Whey-based diets have been linked with prolonged life expectancy and improved physical performance. These observations based on numerous clinical and simulated studies are attributed to diverse biological activities of whey peptides. 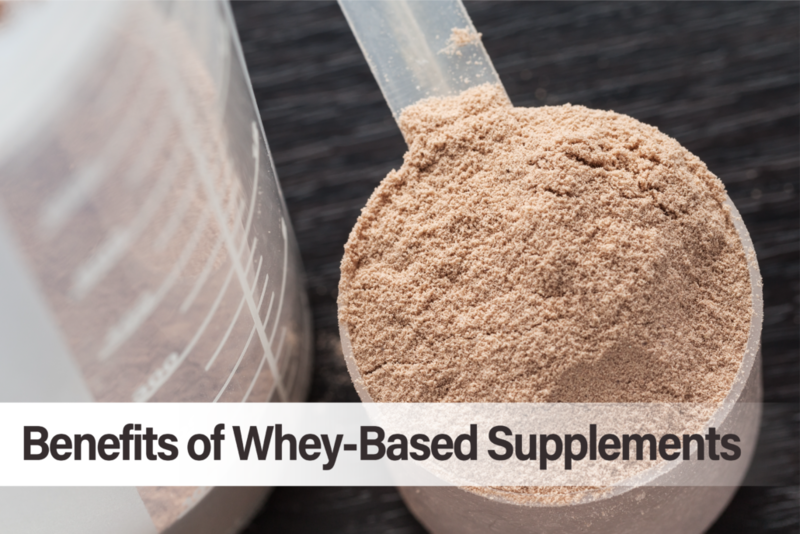 Whey has been characterized to be excellent nourishment with an array of bioactive components. In fact, it is considered as the richest source of bioactive peptides. Whey protein comprises 20 % of total milk protein and it is rich in branched chain and essential amino acids, functional peptides and immunoglobulins. It confers benefits against a wide range of metabolic diseases such as cardiovascular complications, hypertension, obesity, diabetes, cancer and phenylketonuria. The protein has been validated to boost muscle recovery from resistance exercise-injuries, stimulate gut physiology and protect skin against detrimental radiations. Nutronco’s supplement is based on the highest quality whey protein. Our whey isolate is Non-GMO, identity preserved and purified by a proprietary ion exchange method to the highest level. It has a DIAAS value of 110, meaning it provides 110 % of the amino acid requirements specified by the FAO/WHO. It is carbohydrate free, fat free and rich in branched chain amino acids with the highest leucine content of any known protein necessary for muscle protein synthesis.